When it comes to the modern advertising industry, there is no better tool than digital marketing to improve your brand. Out of all the methods you can use, Google Adwords PPC influence deserves a special attention. It is one of the most sophisticated tools available and is in use by millions of companies around the world. Due to its proficiency, it can turn your company from bust to boom in the blink of an eye. Even though paid advertising does the deal in many cases, people somehow feel an aversion to ads. Not all ads are invasive, interruptive or intrusive – but most of them are. Therefore, even the good ads get a bad name due to individuals who do business the wrong way. Thus, potential customers have much more faith in organic ranking. 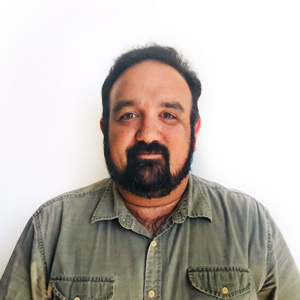 Organic search is based on unpaid rankings based on algorithms rather than finances. But, what happens to your organic rating if you run a paid campaign on Google Adwords? Let’s dig a little bit deeper into the problematic. When tackling this subject, it’s important to look from the purely technical and mathematical standpoint. 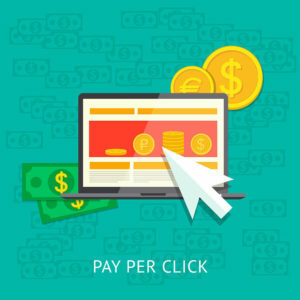 Paid search campaigns, or PPC campaigns, are ways to exchange money with Google Adwords, in return for an ad based on top of the Google search results. Now, you can tweak it in a plethora of ways. By combining location, age, previous searches and other factors – you can reach your ideal customer in the blink of an eye. Therefore, PPC campaigns will directly affect your click rate and the number of visitors. But will it increase your SEO ranking or organic search placement? The answer is no. It simply won’t help because organic rankings are based on purely natural algorithms. The number of clicks you receive from your PPC campaign does not count as a natural way of getting through your website. Therefore, it won’t count in the truest sense of the word. But how can you make it count? Paid advertising does not affect SEO directly, but it does so indirectly. By increasing your visitors by releasing and creating ads all over the Google search results, you gain clicks. Now, there is a distinct possibility that some of those clicks will turn into conversions. Conversions are happy customers who will gladly spread the word about your brand. Satisfied customers will send links or recommend your company to their friends or loved ones. Entering via links, searching using keywords, these are all-natural search patterns. So, as your ad conversion rate rises, so will your organic rating. It’s an indirect way of influencing your SEO. Although you have to wait some time and calculate your moves, it’s still a wise business decision. If you combine PPC and SEO, there is no telling what kind of heights will your brand reach. It’s all a matter of combining different tools. 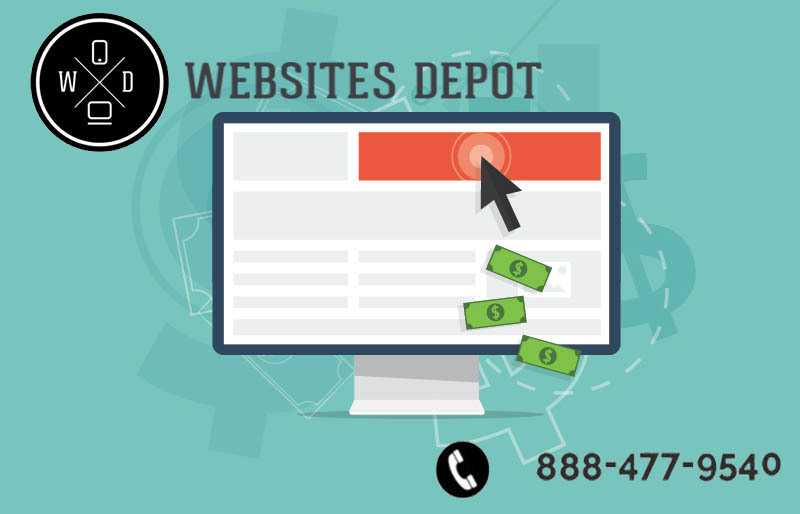 At Websites Depot, we can help you manage both strategies and get the best results for your business. Call us at (888) 477-9540 to know more about how we can make your business grow.